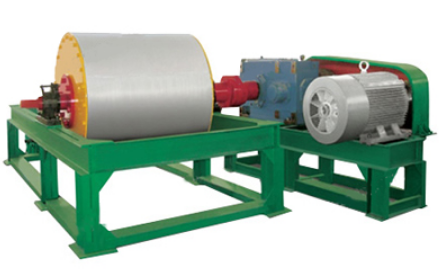 Dry Drum Magnetic Separators are new developed separation equipment of high efficiency and energy saving. They can be extensively used in the various scale ore dressing plants in metallurgical and other industrials. 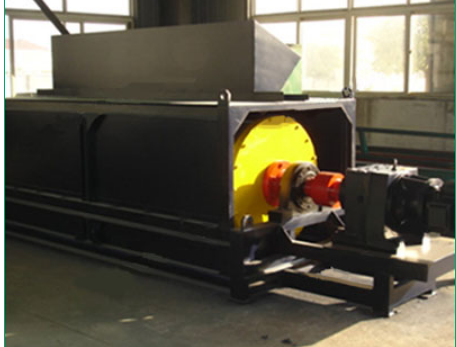 These magnetic separators can remove the waste rock from the ore and improve the ore grade when they are used for pre-separating operation before different crushing stage; they can improve the availability of ore resources by recover the magnetic iron ore from waste rock in mining area; They also can improve environmental condition by recover metal iron from slag or waste. As one kind of magnetic separation equipment,Magnetic Ore Separator are designed for sorting and pre-separation of low grade iron ores, raising ore grade and reducing production cost. They are suitable for using in arid regions that short of electric power because they did not need water resource and even can be driven by diesel engine. Except for using in ore industry, they also can purifying materials by removing ferrous debris in other industries and recycling metals from ,ore tailing ,slag or waste.